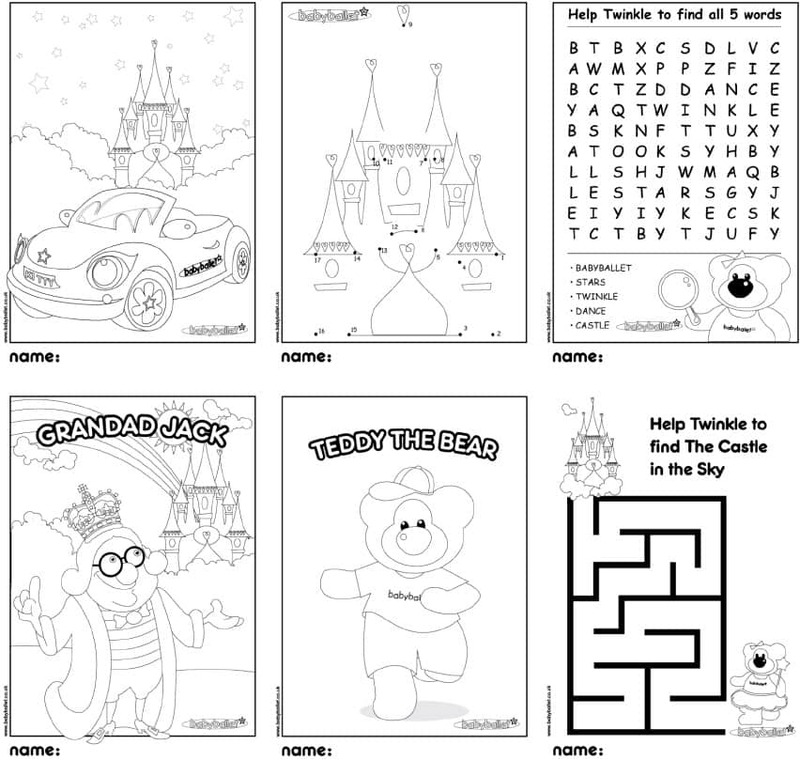 Twinkle and Teddy have got lots of colouring and activities to keep your little stars entertained. Print out these pictures and puzzles so they can have lots of fun! 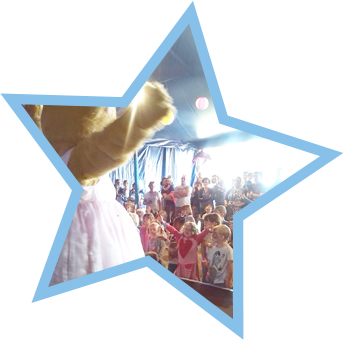 Why not upload your pictures and activities to our Facebook page so babyballet stars everywhere can see what a star you are!